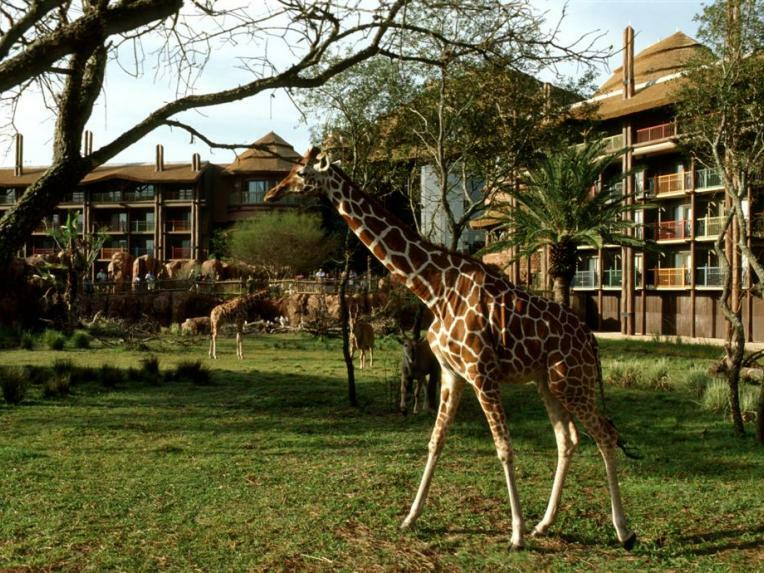 Embark on a safari adventure with a touch of Disney magic at this African-style lodge where zebra, giraffes and gazelles roam free on four picturesque savannas. 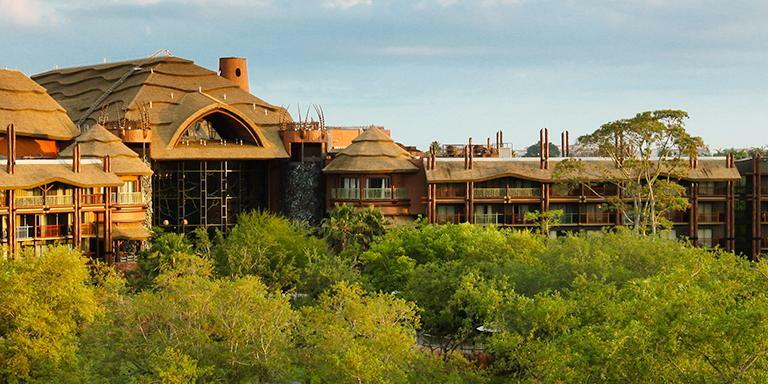 Inspired by the traditional African kraal, the horseshoe-curved design provides spectacular views of the savannas and guests can also delight in dazzling pool areas, exciting animal programs and view one of the largest collections of African art in the United States. 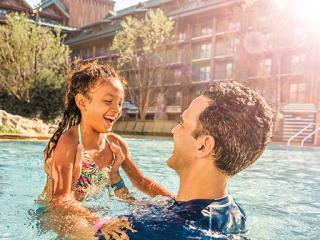 Simba's Cubhouse offers parents a chance to enjoy a night to themselves, safe in the knowledge their little ones are having the time of their lives, with an evening of supervised activities, computer games, Disney films and stories around the campfire. 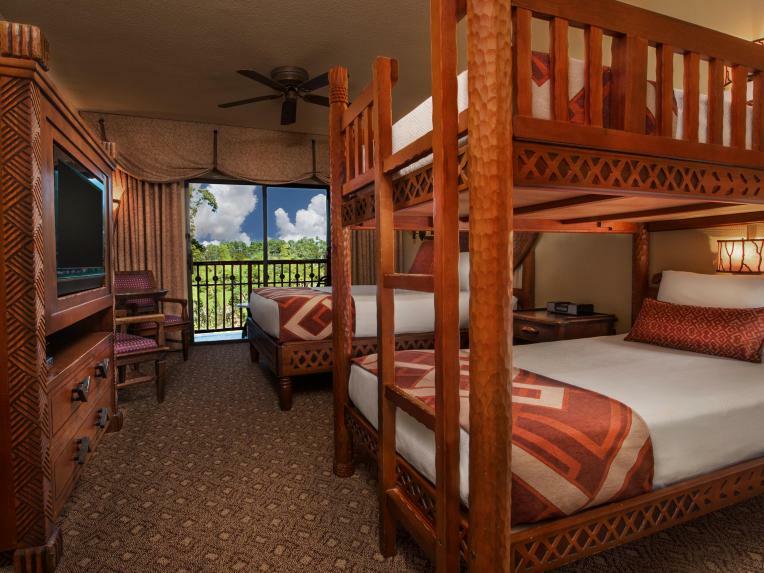 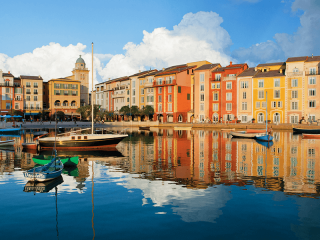 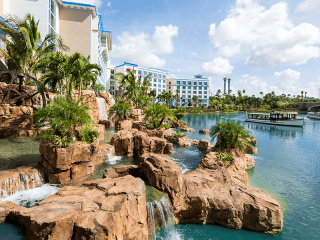 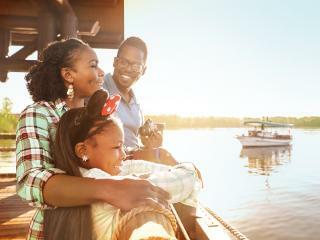 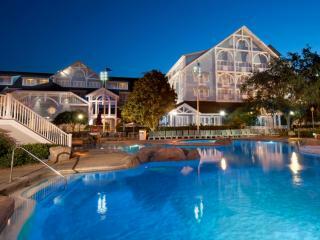 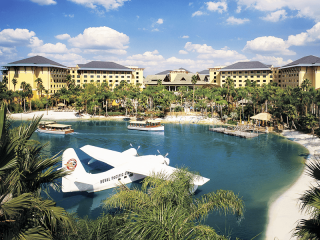 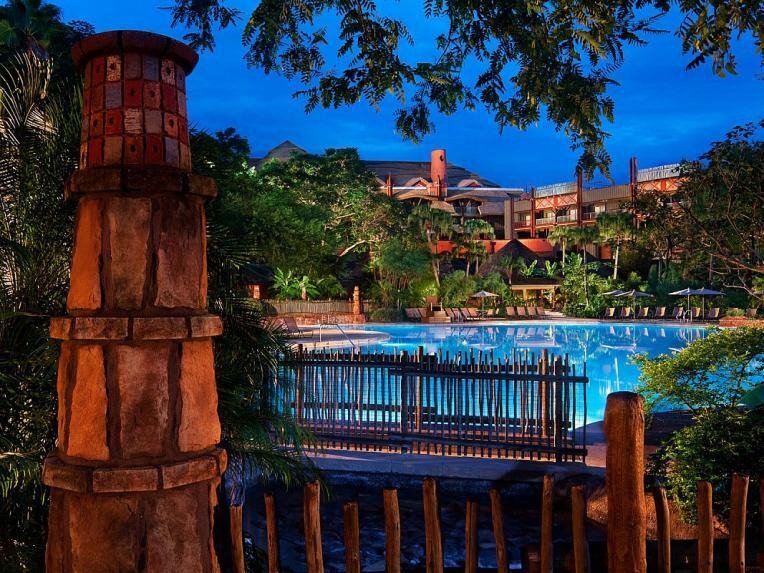 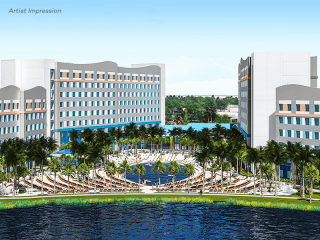 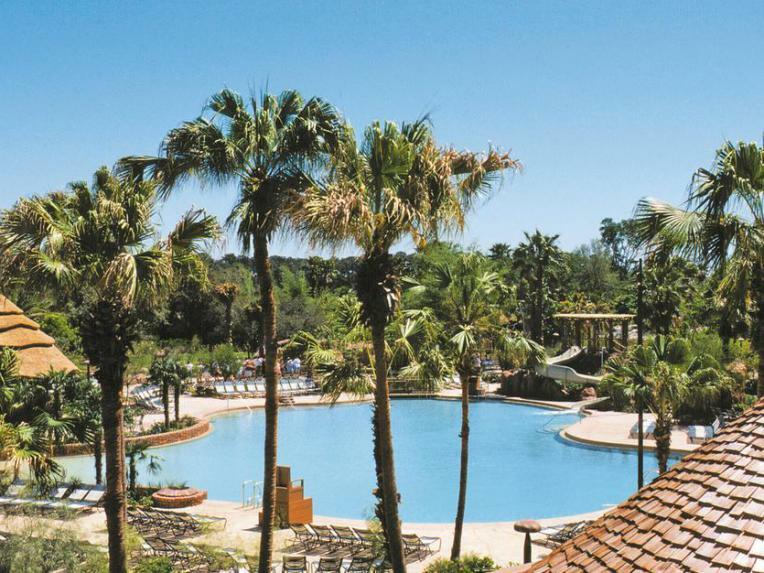 Located just two miles west of Disney’s Animal Kingdom Theme Park, this amazing resort hotel offers you the chance to experience Africa in the middle of Disney. 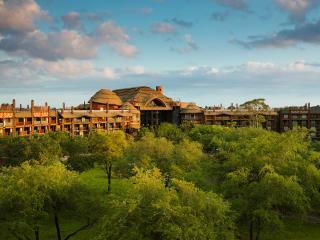 Guests are never far from giraffes and gazelles and you can watch antelope roam from tall lobby windows. 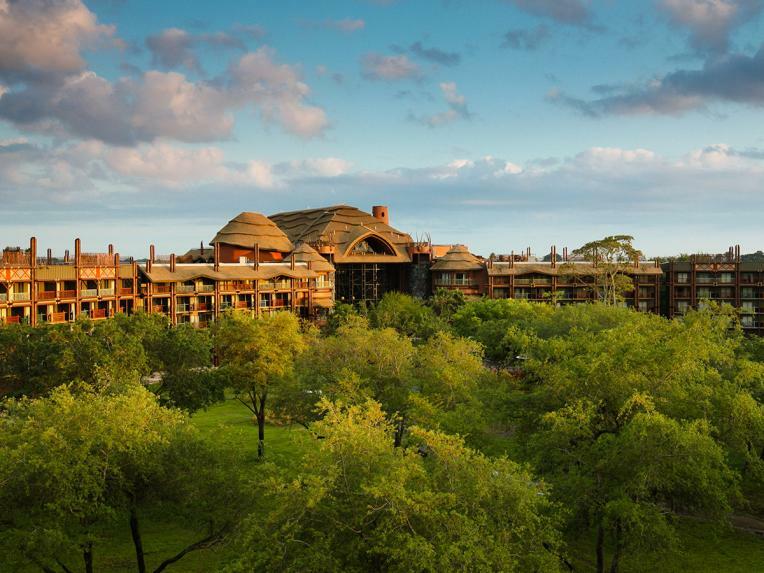 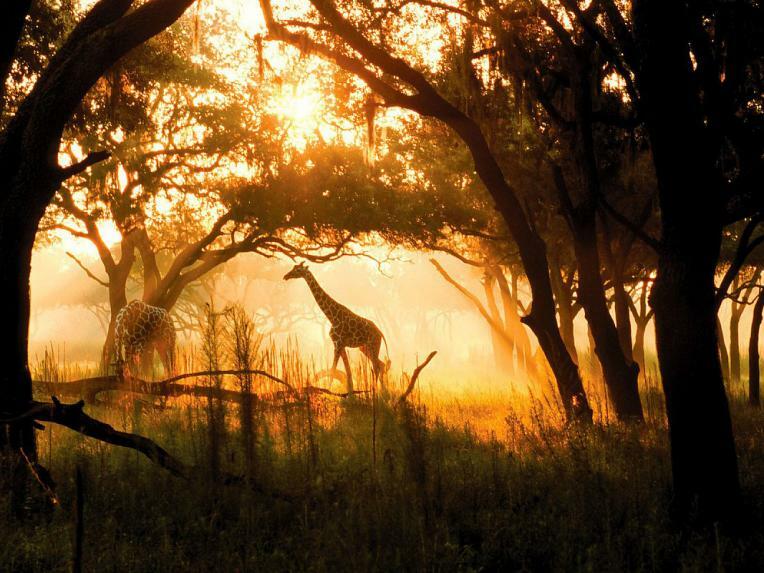 At Disney’s Animal Kingdom Lodge, you can experience the feel of an African wildlife reserve in the heart of the majestic African landscape. 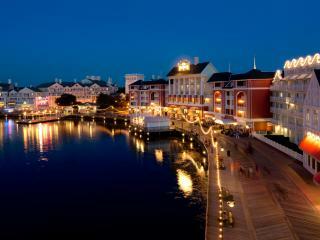 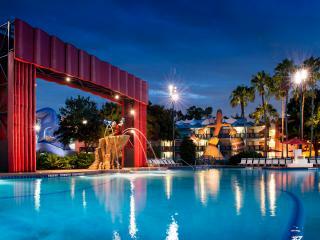 After a lovely day in the parks come back and relax with a Movie Under the Stars! 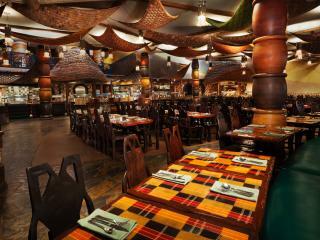 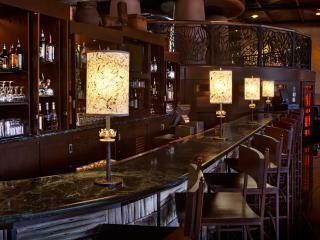 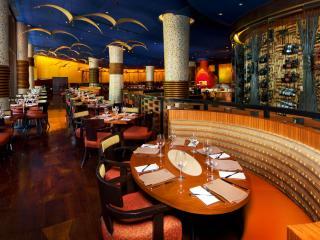 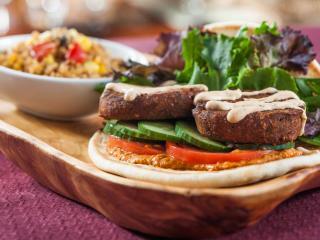 Savour tasty dishes inspired by the flavours of over 50 African countries at Boma Restaurant, followed by a glass of vintage South African wine or a refreshing cocktail at the Victoria Falls Lounge. 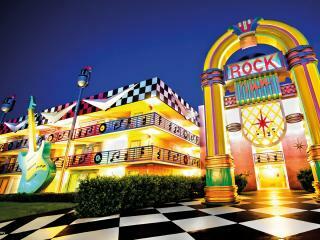 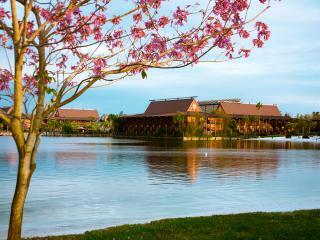 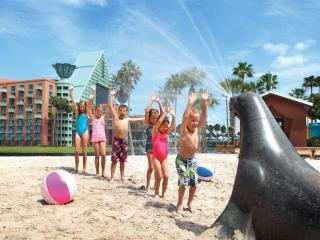 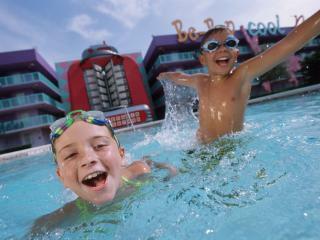 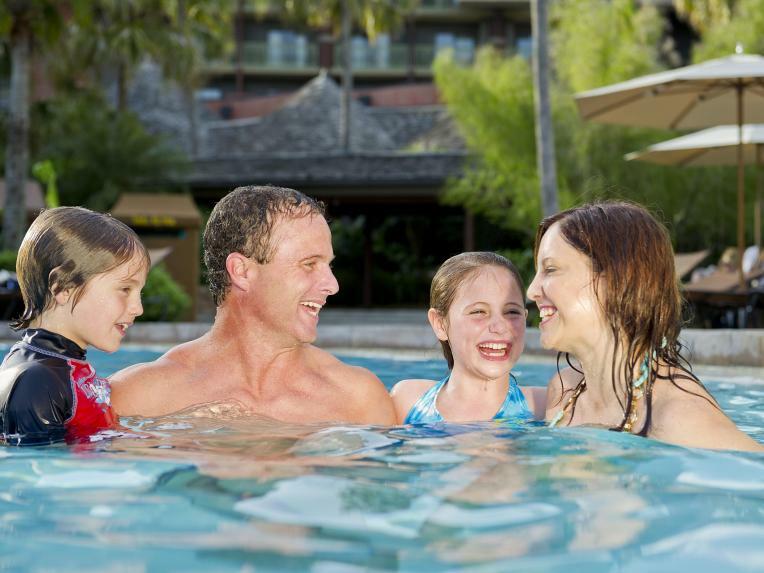 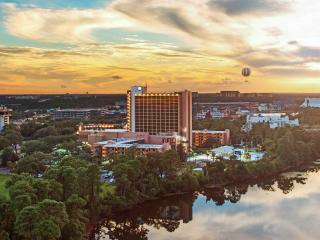 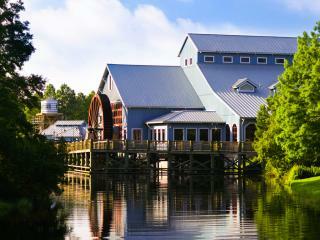 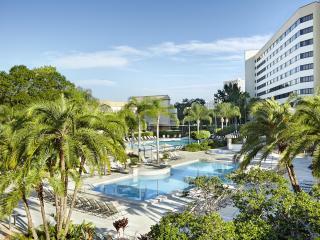 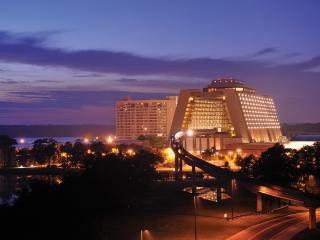 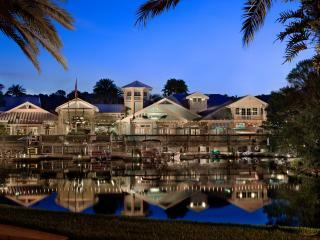 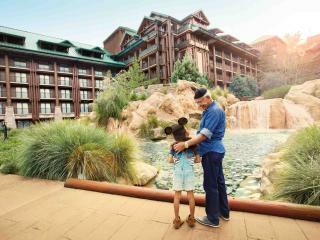 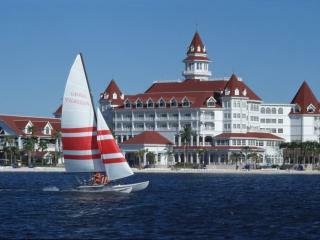 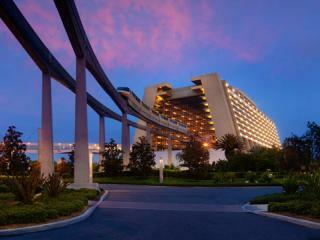 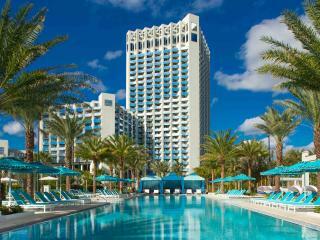 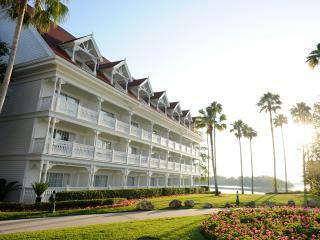 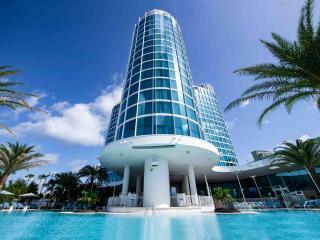 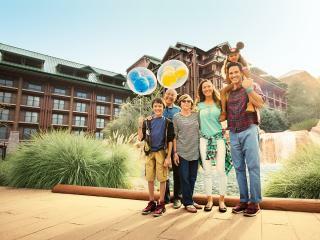 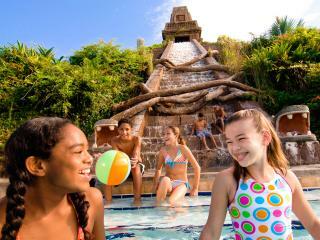 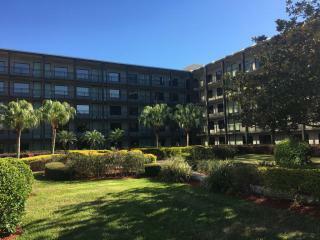 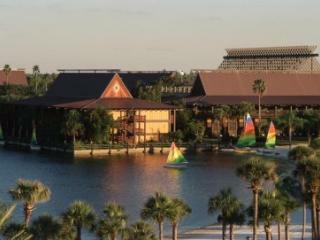 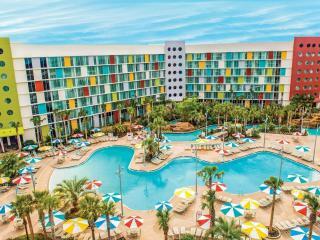 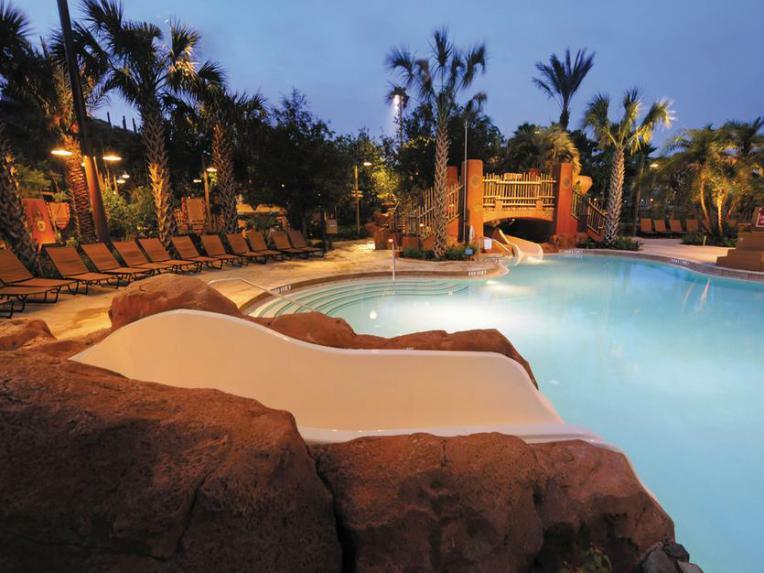 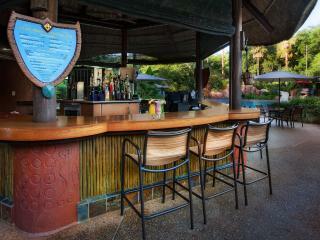 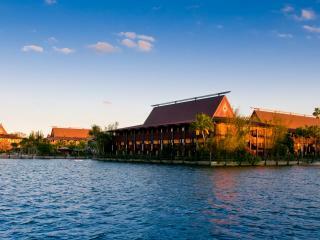 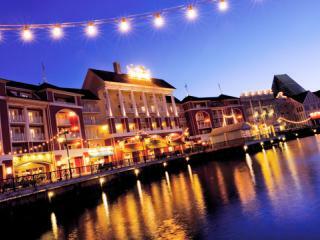 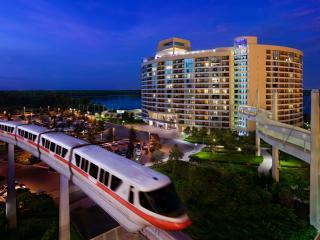 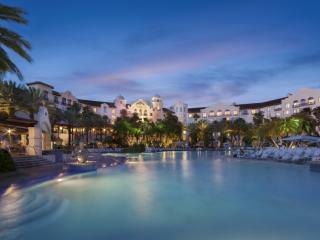 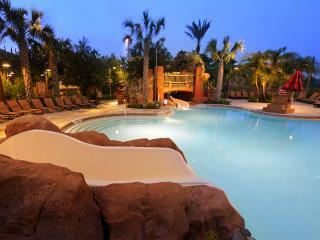 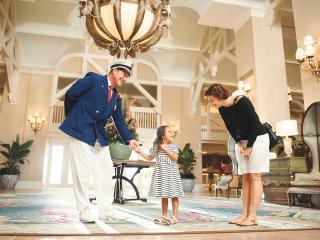 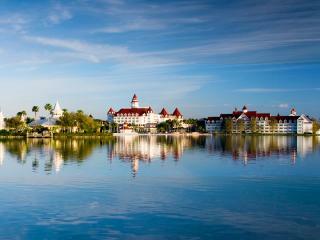 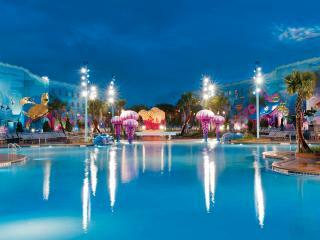 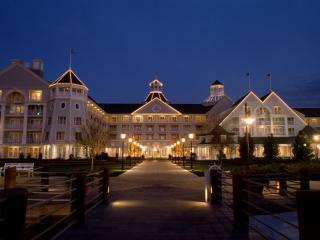 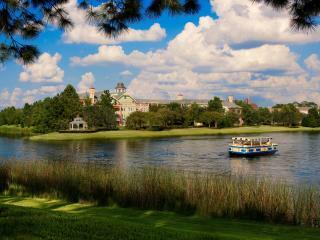 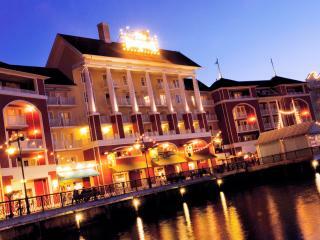 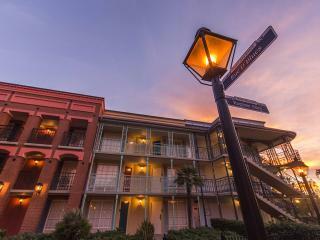 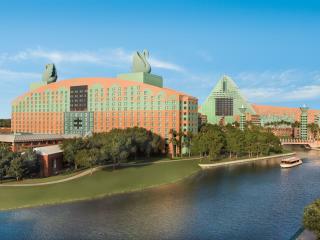 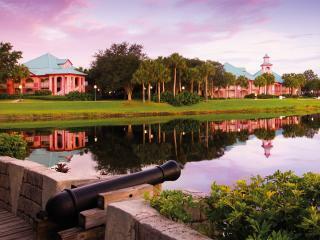 From the moment you arrive, it is easy to forget you are in the middle of Orlando! 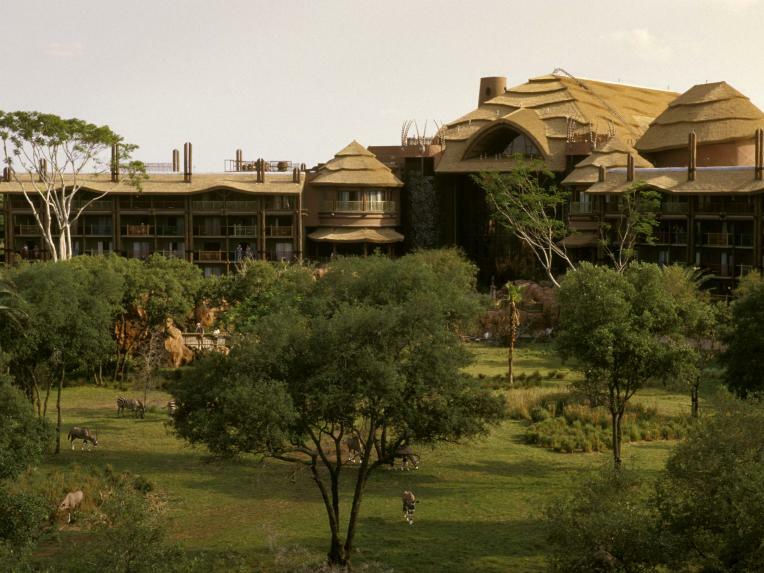 The traditional décor makes it easy to imagine you are on safari. 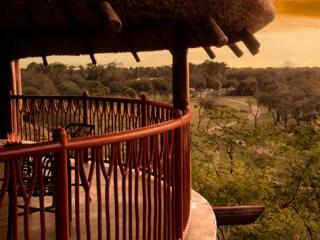 This is enhanced by the Savannah Rooms which overlook the plain where you can view many different species of animals going about their daily business. 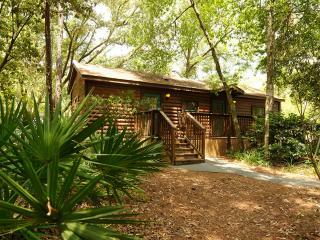 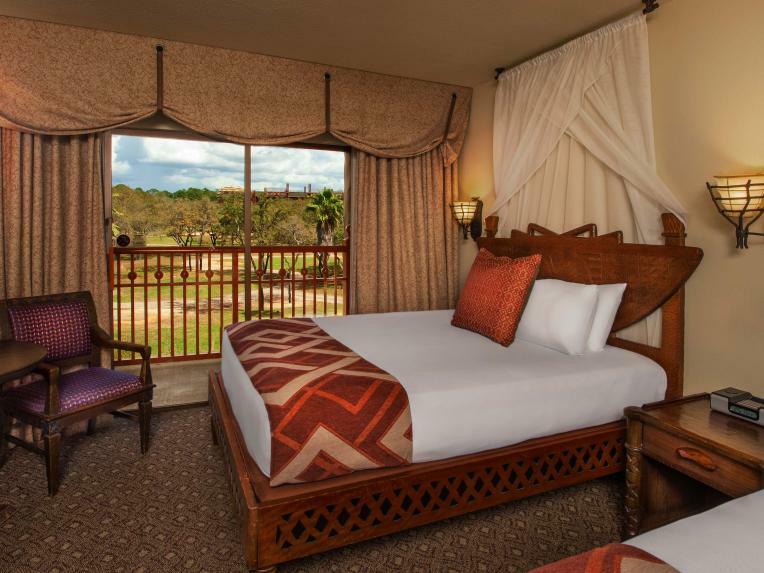 Upgrade to a Savannah view room for a real safari experience.